NEW PRICE! Sweet property located in a great Northside location. This Classic Cape offers a screened in porch overlooking a private back yard. Nicely updated kitchen and hardwood flooring throughout. Two bedrooms up and two bedrooms down with a full bath on each level. Large living and dining rooms that open to one another with good flow. A finished lower level carpeted with heat and sound proof - insulated walls...perfect for multiple uses! House can easily be converted to gas. 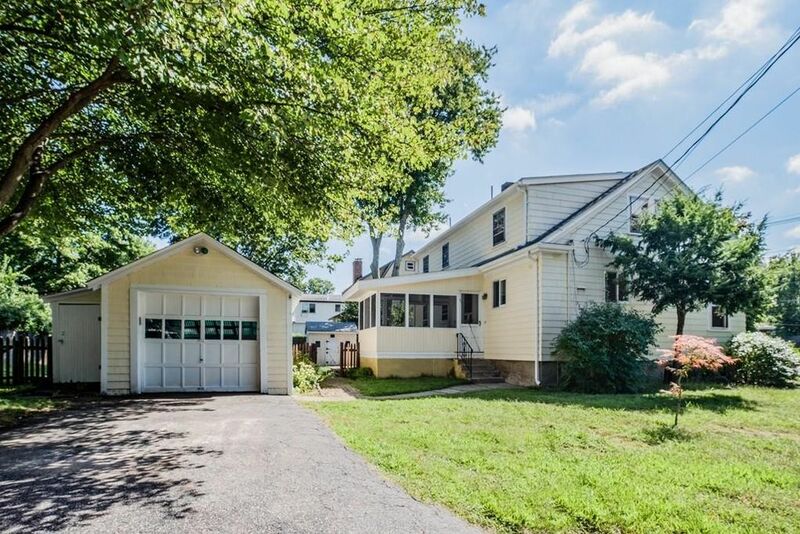 Detached garage with storage shed for extra outside space. Convenient location close to all schools and area amenities! Definitely come to check this one out! Directions: Concord street to School street house is at corner of Fenwood.